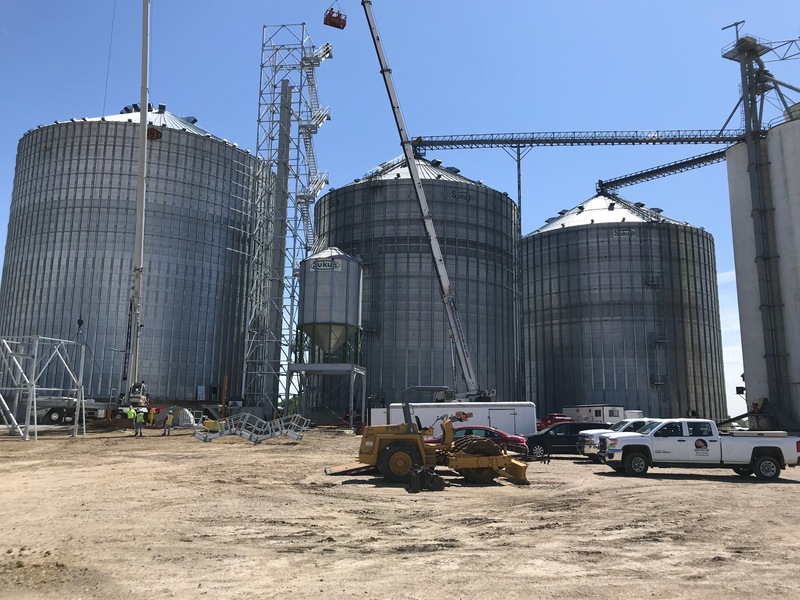 Midwest Farmers Cooperative is investing in the future of Southeast Nebraska farmers…literally. We want to keep our patrons, as well as the general public, informed of the progress we are making to ensure the success of farmers. Currently, all of our projects are complete. We are constantly considering and planning for new projects. Waverly Bin - completed June 2018, the bin on the left is the newest one.